After years of physical, psychological and emotional abuse as well as constantly witnessing hatred towards others, Nate Phelps decided he had to leave everything behind. Being the sixth of 13 children, Phelps escaped the Westboro Baptist Church at the age of 18, a church notorious for its profane insults and hateful actions towards the LGTBQ community. Phelps’ father, Pastor Fred Phelps, founded and still leads the church. 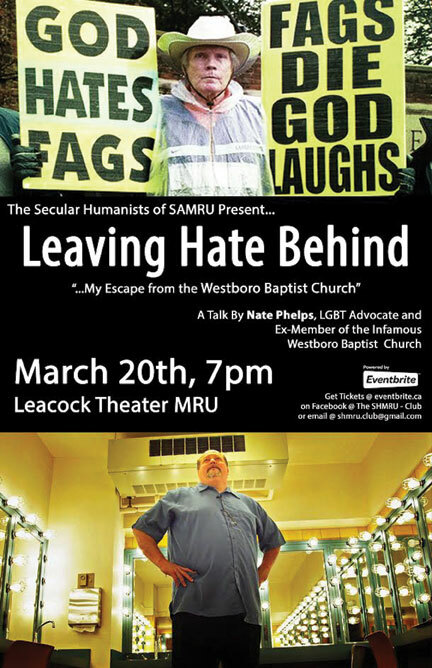 The Secular Humanists Club of the Students’ Association of Mount Royal University are hosting Nate Phelps who will be coming to Mount Royal University on March 20. Phelps, now an Atheist and an advocate for the LGTBQ community, has been fighting fire with fire against his family at Westboro by creating signs that say “No God, No Problems” in retaliation to Westboro’s signs reading “God Hates Fags”. Jason Droboth, President of the Secular Humanists club at SAMRU, says that Phelps story is powerful and creates necessary discussion around issues of faith and sexual orientation. 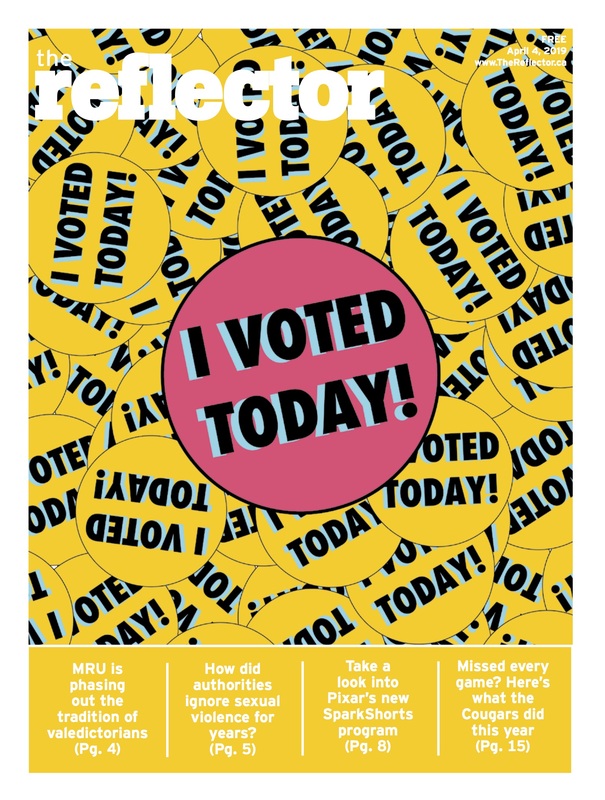 “I think that freedom of speech is extremely important and that includes hearing all sides including hearing the Westboro Baptist Church side because it’s an important side to hear,” says Droboth. Throughout Westboro’s crusade against the LGTBQ community, Droboth says that their actions have actually inadvertently created the most help and awareness to the community. 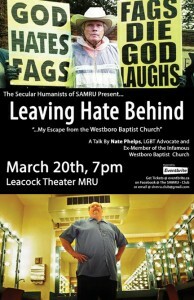 The event will be happening on March 20 at 7 p.m. at the Leacock Theatre. Tickets are $5 and can be purchased at eventbrite.ca or by emailing The Secular Humanists Club at shmru.club@gmail.com.